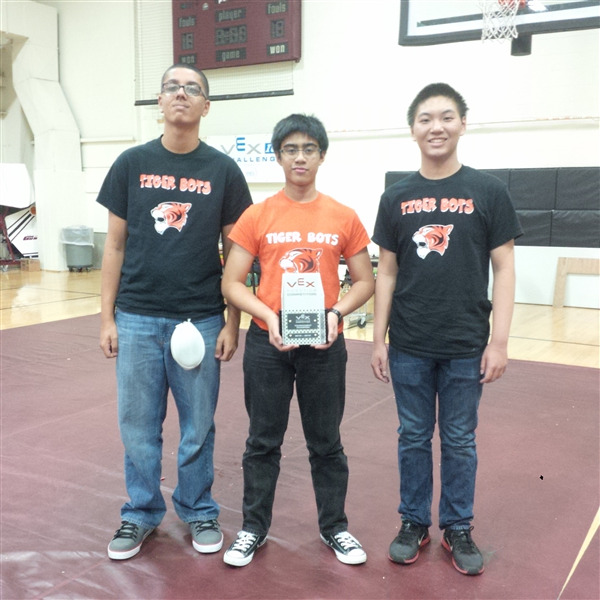 CSP Tigers HS VEX Team (9342) won the Tournament Championship which was held in Harrisburg, PA on February 6, 2016. 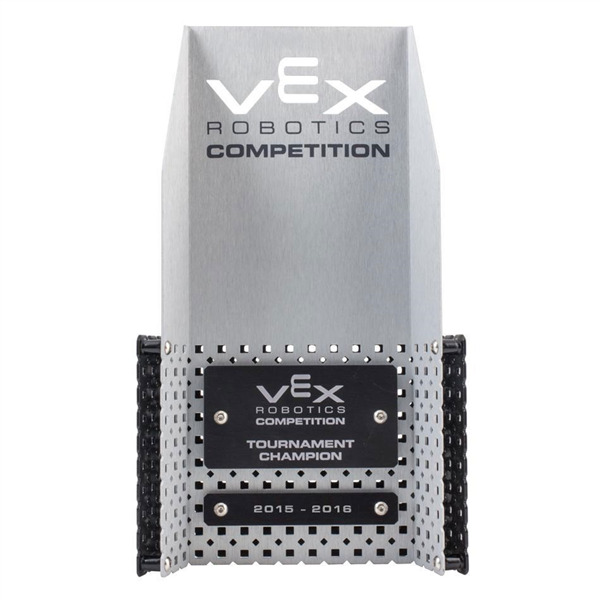 Tigers will continue their successful journey at U.S. National VEX Robotics Competition in Omaha, Nebraska on March 15, 2016. CSP Tigers swept all opposing teams with their outstanding performance. 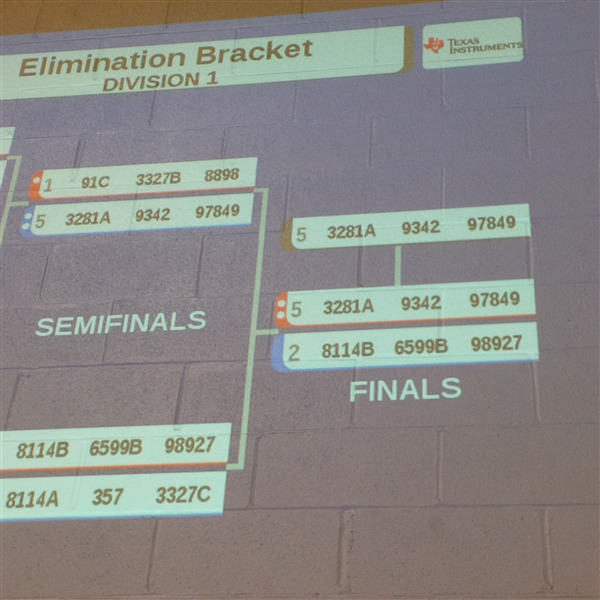 CSP Tigers made a historical comeback after the preliminary elimination rounds with their unstoppable shooting streak that left other teams in tears at the final rounds. 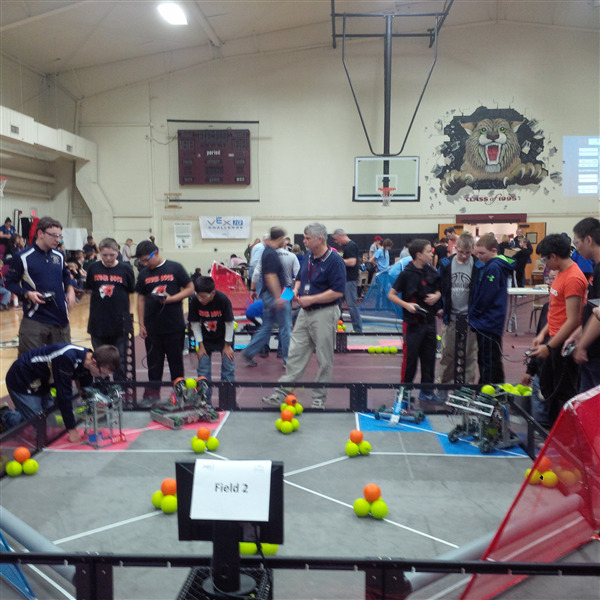 We really appreciate the dedication and hard work of our robotics team students and support of our beloved parents. History repeats itself. 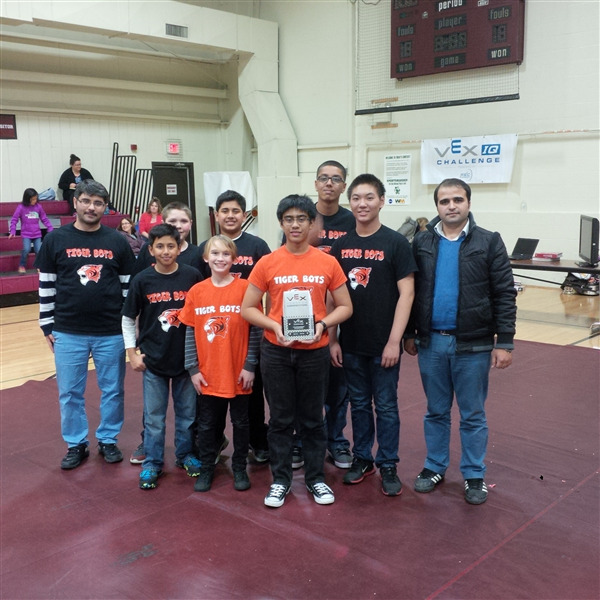 MS VEX Team (8898) advanced to the State Level at VEX Robotics Championship by becoming a semi-finalist in Harrisburg, PA on February 6, 2016. We wish them good luck at the next stage. 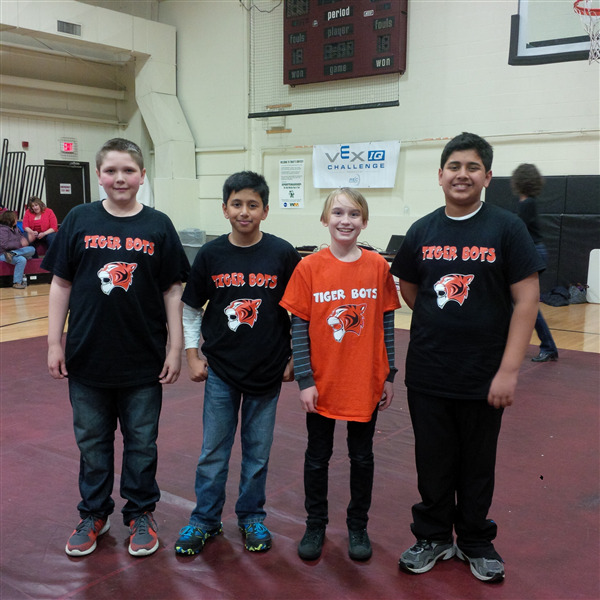 MS VEX Robotics Team (8898) lost against HS VEX Robotics Team (9342) so it is proven that again a tiger can be stopped by only another tiger. We congratulate their great achievement. 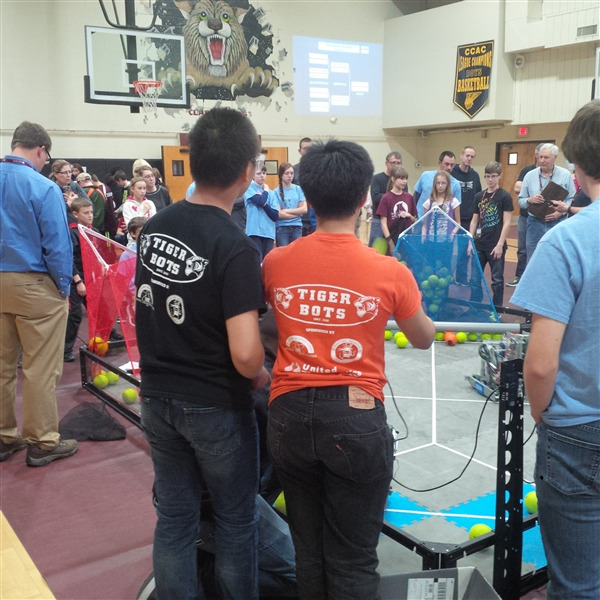 Team coaches had a difficult time having two tiger teams compete against each other at the semi-finals. 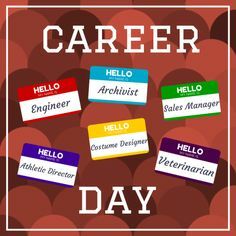 We congratulate team members: Imaad Syed, Ethan Sears, Max Nelsen, Aaban Syed, Sterling Goodwin, Oumar Bah, Dhruva Kothari, Nahuel Albayrak and thank you to our parents for their great support. On Tuesday, February 2, Chesapeake Science Point Middle School students demonstrated their stellar geography skills at the CSP School-Wide 2016 National Geographic Geography Bee. 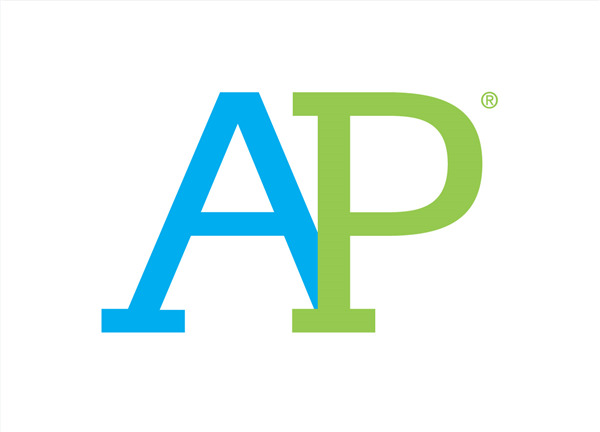 Students Akash Prasad, Divya Vydhianathan, Om Metha, Dhruva Kothari, Agagha Sandeep, Christopher Stinson, Rishi Erigineni, Joseph Smotherman, Hannah Sullivan, and Adam Baji competed in an exciting Final Round, repeatedly showing their vast knowledge of US and World Geography. 6th grader, Joseph Smotherman, ultimately gained the 3rd Place position, and 6th grader, Hannah Sullivan, successfully earned the title of Bee Runner-Up. 7th Grader, Dhruva Kothari, was this year’s Champion and has completed a qualifying test to enter the State Bee. Congratulations to all the students, especially to Dhruva. We wish him good luck as he continues on his Geography Bee journey! Calling all 9th graders! 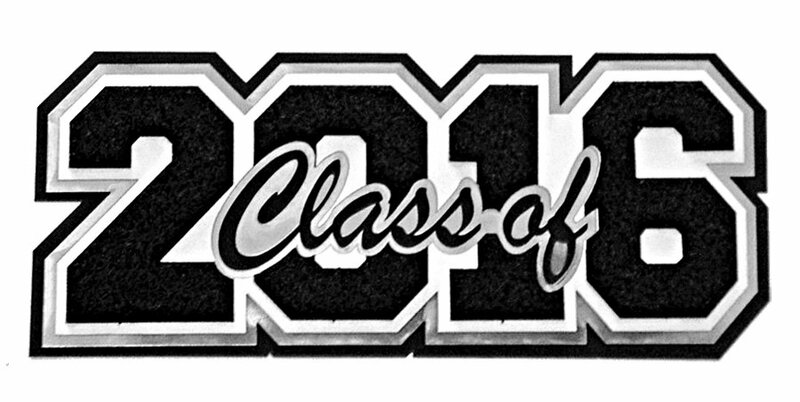 There will be a meeting for all of the freshmen on Tuesday, February 9th from 12:55 PM to 1:20 PM. We will discuss ideas for fun trips, events, and fundraisers that will happen over the course of our four years in high school. All ideas are welcome! Hope to see you there! A big thanks to all of the parents who attended Thursday's information session. We are offering two more opportunities for parents to come out and ask questions or learn about the changes that will take place in the middle school program next year. Finally! 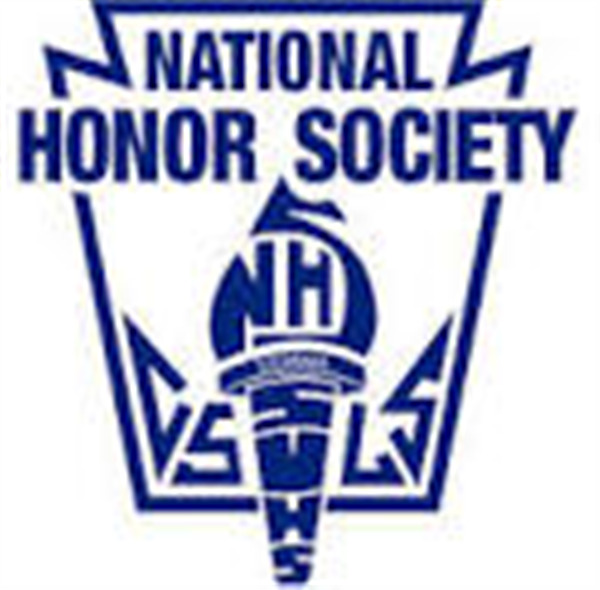 The National Honor Society Induction Ceremony will be held on Thursday, February 18th at 7:00 p.m. All students who will be inducted will recieve a formal acceptance letter on Monday, February 8th. The current National Honor Society students will renew their vows and new inductees will recite their vows for the first time. We will have a guest speaker as well as some presentations from current members. We are looking forward to finally inducting our well-deserving students into this prestigious group. The 9th and 10th grade students will be going to see the movie, Race, on Tuesday, February 23 at Arundel Mills. We will be leaving the school at 9:45am and returning around 1:45pm. The cost of the field trip is $20 which includes the cost of transportation, the ticket, and a movie snack pack. Students are asked to bring additional money or a bagged lunch to eat after the movie is over. Please see Mrs. Cunning for a permission slip. CSP was well represented by the 30 plus students who attended last Saturday’s science fair. Thank you to both parents and students for coming out on Saturday. Congratulations to all the winners of the CLF STEM 2015-2016. 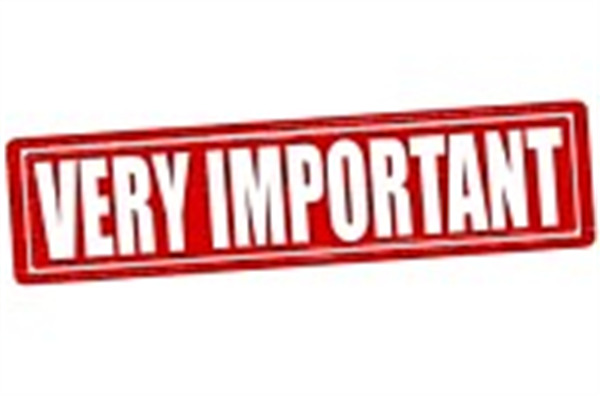 An email was sent out to all parents on January 20th about re-enrollment for 2016-2017. Everything you need to know about this process is included here. Be sure to go over the cover letter prior to making your decision. To confirm that your child's re-enrollment form has been received, you can send an email to confirmCSP@mycsp.org. This email will be checked weekly by Ms. June and you will receive a reply. Every student received a hard copy of this information with his/her report cards well. 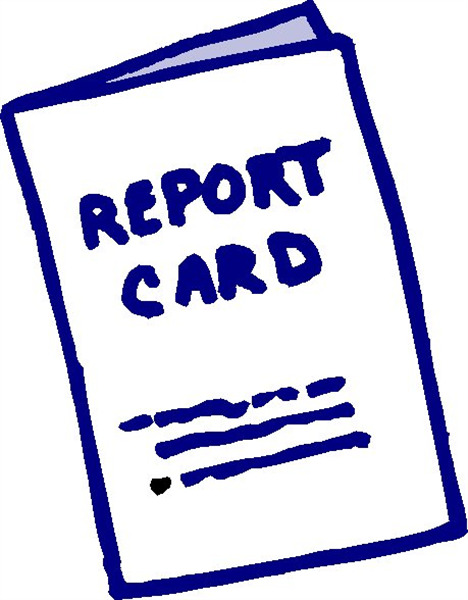 All students received their report cards on Friday, February 5th in a big yellow envelope with their name on it. If you have not returned the 2016-17 re-enrollment form/bus contract and deposit, please use this envelope to do so. It is very much appreciated as it will help keep them organized. Students can drop off their envelopes in the box at the front desk. Don't forget that it is the parent's responsibility to make sure we have received your child's forms. 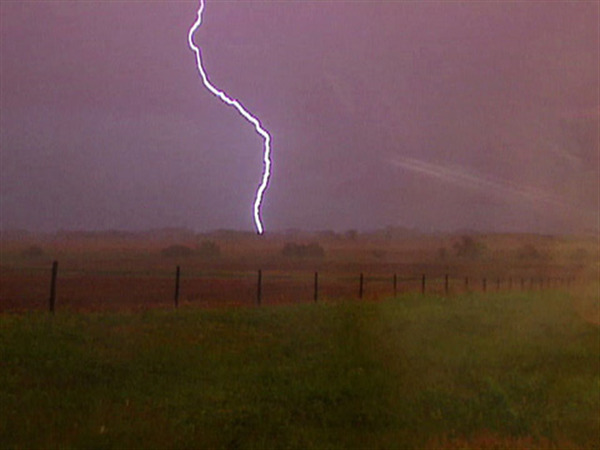 To help you with that, we have set up an email address where you can easily to do. If you would like to confirm that Ms. June has received your child's re-enrollment form, please send an email to confirmCSP@mycsp.org. Be sure to include the child's first/last name and current grade. Parent / Teacher conferences will take place on Monday, February 22 for all students. Parents may visit from 7:00 - 1:30 pm. From 10:00 - 10:30 am middle school parents may stop by for the last middle school information session being offered. Dr. Gonzalez will share the changes that will take place next year and allow parents to ask any questions they may have. If you have any questions about these conferences, please contact Ms. O'Brien. The t-shirts are coming, the t-shirts are coming. Please listen out for the announcement about the t-shirts. Also we are only two weeks away. I plan to be here next Saturday, February 13th , for those who would like to work with the team and complete the builds for the competition the following Saturday. 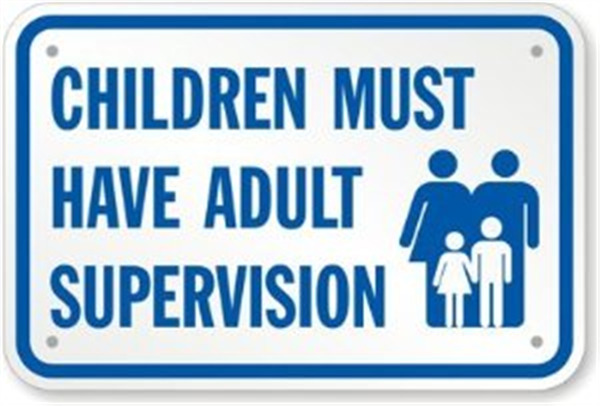 Please note that on a regular school day, supervision has been provided on school grounds beginning at 7:40 am and students can enter the building beginning at 8:10 am. This practice follows the attached policy. Please also note, in the event that there is a 2-hour delay, supervision will be provided on school grounds beginning at 9:40 am and students can enter the building beginning at 10:10 am. Since a concern was brought to our attention and CSP wants to continue to ensure the safety of all students by providing proper supervision, we would like to announce that parents are not permitted to drop off students earlier then 7:40 am on a regular school day and 9:40 am on a 2-hour delay. CSP staff has been supervising the students until they are picked up, regardless of how late their ride arrives at the school. At the end of the school day, parents need to pick up their children by 3:30 pm. If a student is enrolled in an after school club, parents need to pick them up by 4:30 pm. If a parent fails to adhere to these requests, we will contact you with an email to remind you of the pick-up procedures. In the case of other occurrences, the school shall seek further action to ensure the safety of our students. 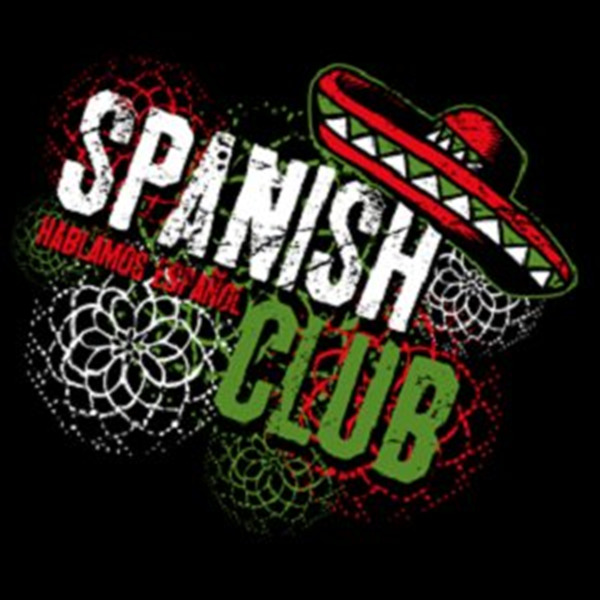 Ms. Cantrell is hoping to start a High School Spanish Enrichment Club. This club would meet on Thursdays after school until 4:30. 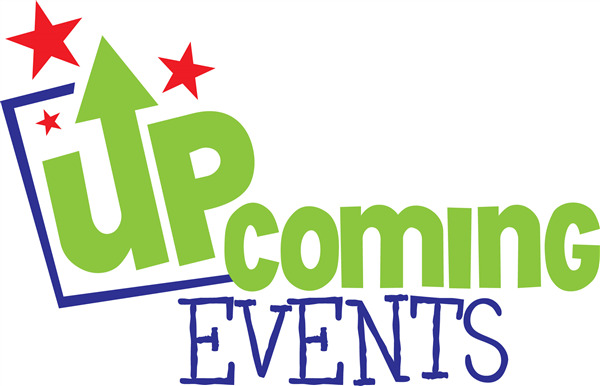 The Club will focus on enrichment of topics taught in class but will also have fun Latin-American games, music, entertainment, and sometimes food! Please contact Ms. Cantrell to sign up! 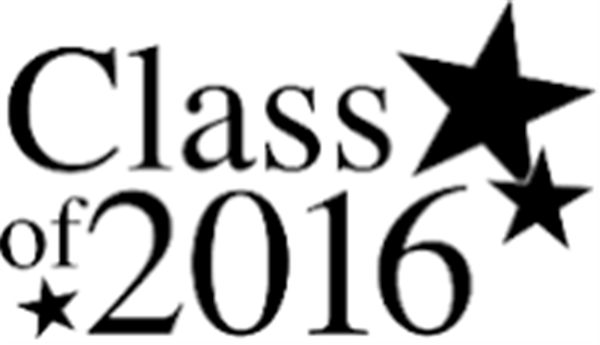 CSP is proud that so many students earned Principal / Honor Roll for the 1st marking period. We know you, the parents/guardians, are just as proud so we have a special treat for you. We are seeking nominations for the 2016-2017 PTSO Board for President, Vice-President, Treasurer and Secretary.. You must be a current PTSO member to submit your nomination for either President, Vice President, Treasurer and Secretary. Those interested should send an email to melwatersmd@gmail.com by Feb.15th. Elections to take place in May 2016. Only current CSP PTSO members can be nominated and or serve on the CSP PTSO Board. Below are brief descriptions of each open position. President: Supervise all activities, execute all instruments on the PTSO’s behalf and lead monthly meetings. Vice President: Act for the President in their absence and perform such duties as directed by the President. Secretary: Keep records and take minutes of all meetings. Acts as historian for group. Treasurer: Custody and maintaining of CSP PTSO Funds. BE IN THE KNOW: Want to how you can help out at the next dance? Really enjoy the Book Fair, but not sure what volunteer slots are open??? Love to shop and not sure where to drop off the cupcakes for the teacher appreciation???? 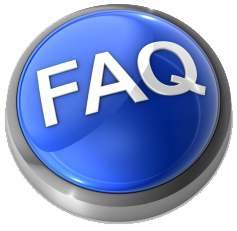 Sign up to be part of our e-mail distribution list and get all of these questions answered, plus more!!. Fill out the form that was sent home in your child's report card envelope and drop off at the front desk or email melwatersmd@gmail.com to start receiving information now! Please join us on Wednesday, April 13, 2016 - 4:45 to 7:45 pm for our semi-annual Craft/Vendor Fair at Chesapeake Science Point. Many vendors and crafters from the community will be present. Admission is free and everyone is invited – so please join us! All proceeds benefit the CSP PTSO general fund.